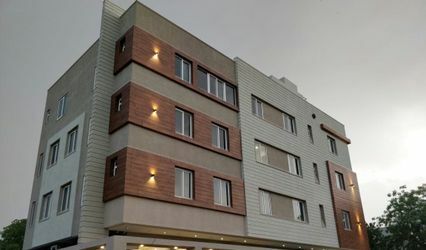 Hotel Chhavi Holidays ARE YOU A VENDOR? 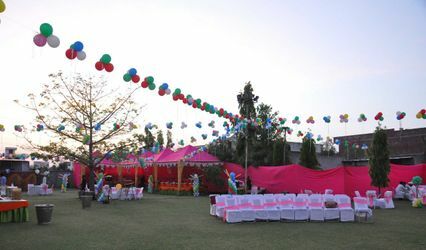 Hotel Chhavi Holidays is located in the city of Jaipur and is one of the finest venues to host your nuptial ceremonies. 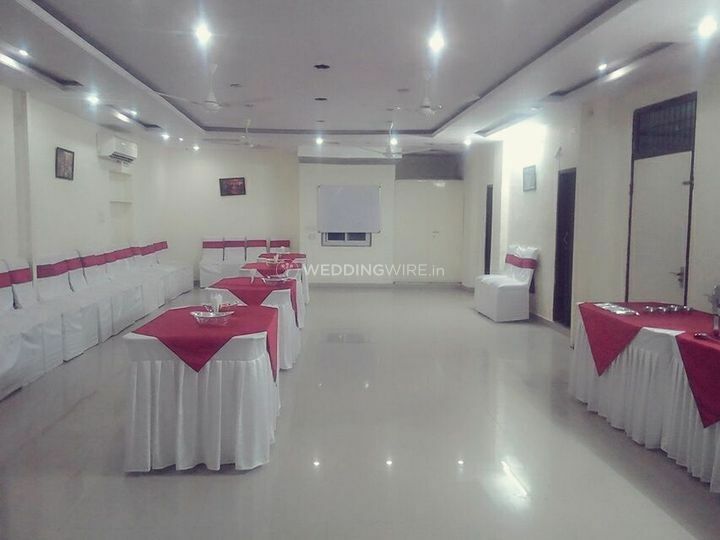 Weddings are the most beautiful and special occasions for a person and this banquet hall provides you with the amazing pre-wedding and post-wedding functions. 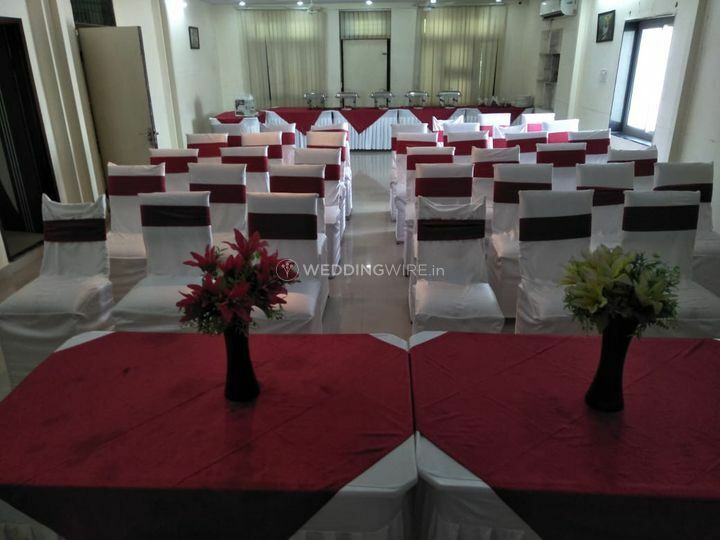 If you are planning to host a function at an affordable price then Hotel Chhavi Holidays is the best suited for you. 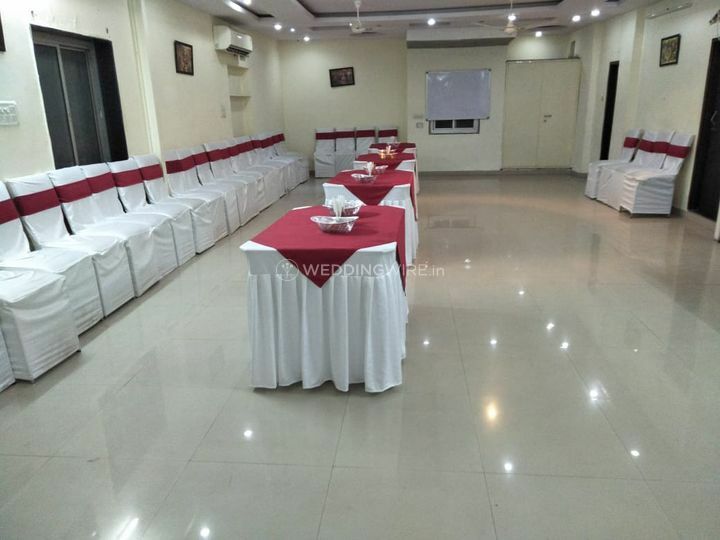 This location covers a large number of guests and provides a spacious area for the people. 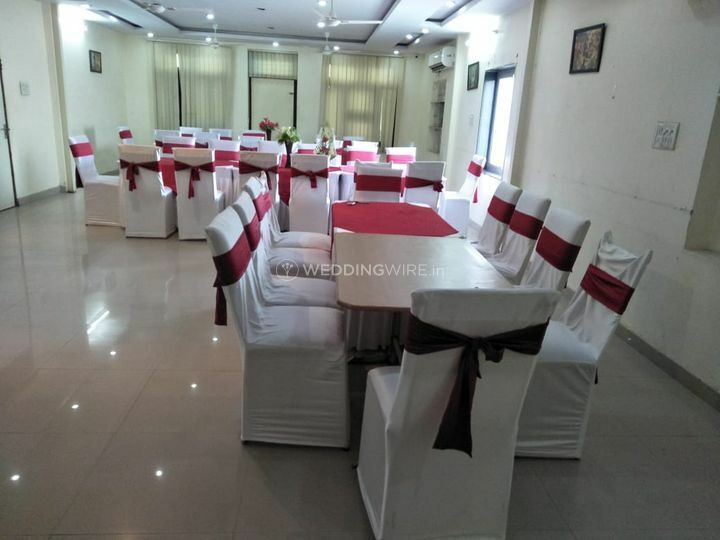 The best thing that works in a wedding is comfortable and positive ambience and this venue excels in making this happen for you. 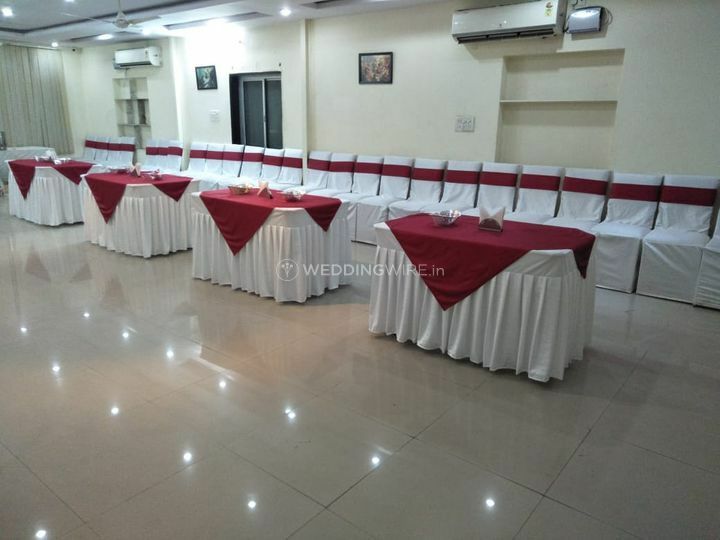 Hotel Chhavi Holidays can easily accommodate up to 100 guests at a time and serves a plethora of services which include multi-cuisine in both vegetarian and non-vegetarian food to its guests and price varies according to the category. Make your wedding, a journey to remember by just opting for this location and contemplating afterwards. 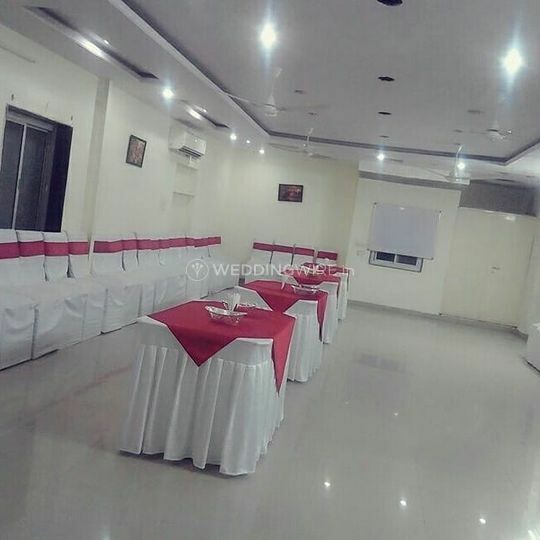 It offers gorgeous decor and amazing atmosphere with basic lighting, electricity & backup which plays an important role in creating a successful ceremony. 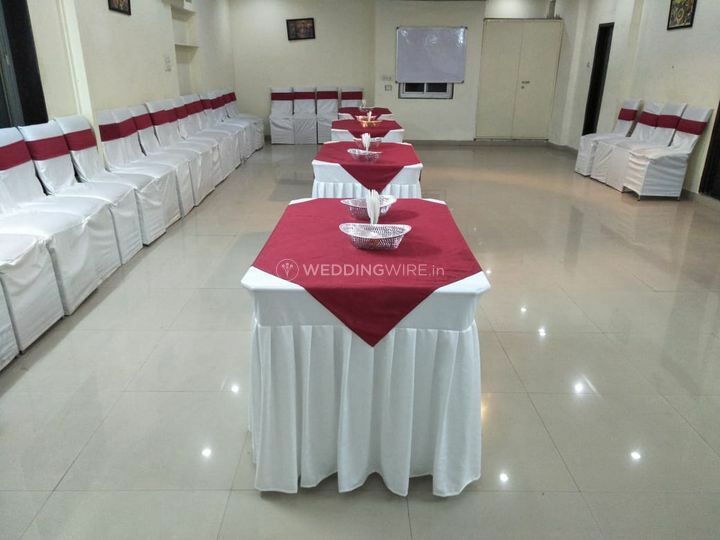 Pre-wedding and post-wedding ceremonies work best with a perfect location and great services, and Hotel Chhavi Holidays fulfils your fantasy wedding with ease. Their team takes care of all the arrangements so that you can sit back and make the most of your ceremonies in the best way possible. 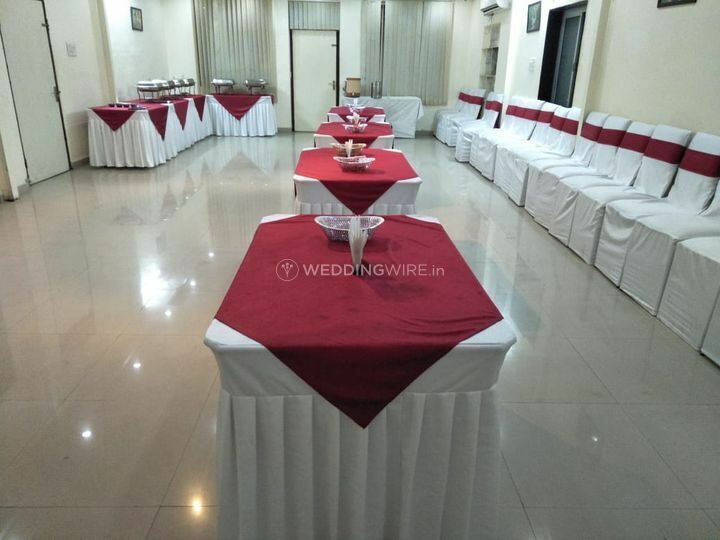 They aim to deliver maximum client satisfaction with their one of a kind services and amenities and ensure to make your wedding functions even more special and memorable for you and your guests. The most important part of a wedding is food and no ceremony could be done without gulping lip-smacking cuisines. 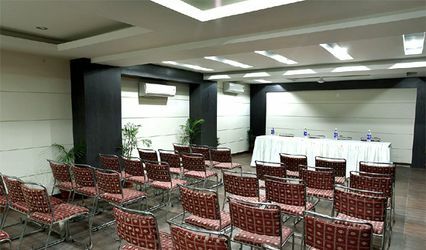 Hotel Chhavi Holidays offers a variety of cuisines and in-house catering. The plenty of cuisines offered includes North Indian, Indian-street food and Chinese cuisine options. 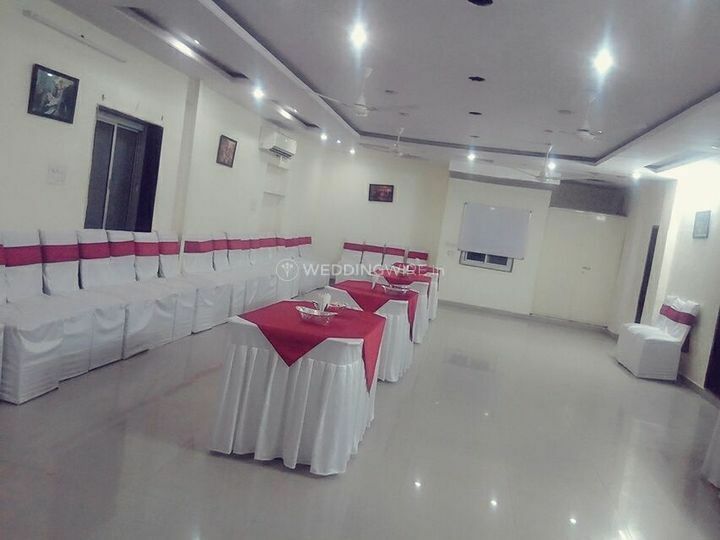 The venue gives you soothing feel and ceremonies can be completed with the utmost perfection.